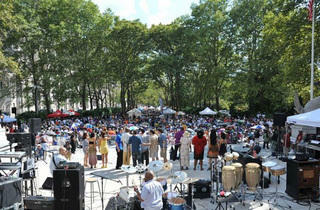 Harlem's historic community’s rich artistic heritage in on full display during this "week" (actually more like a month). 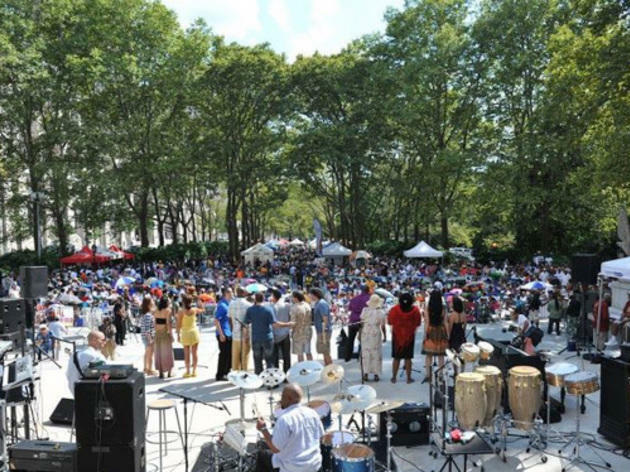 It opens with showcases for Harlem’s gospel, fashion, restaurant and culture scenes at the all-day picnic Great Day in Harlem at the General Grant National Memorial. The festivities continue with free concerts, a 5K run, and an expo and a fair of small businesses in the area.